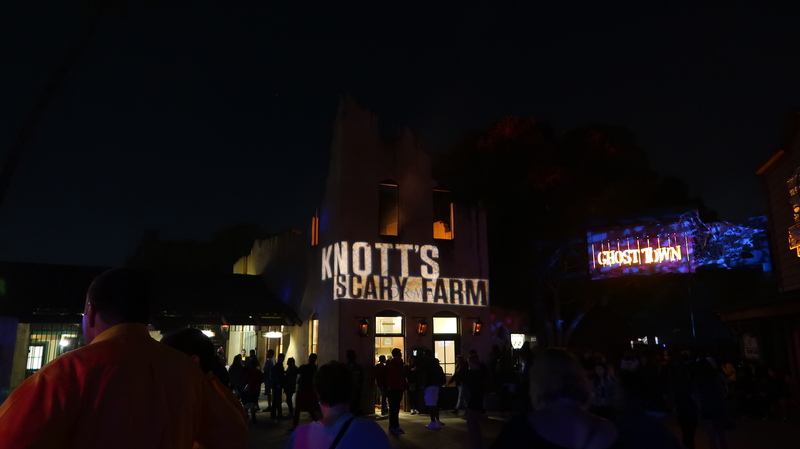 Knott’s Scary Farm 2017 Review! Tips & Tricks For Max Fun – It's a Lovely Life! Thanks to Knott's Scary Farm for providing us free tickets for us to feature this spooky event! Maddie and I have a tradition of going to Knott's Scary Farm every year…at least once! 2017 was no different. This year we had a blast as always. We ended up getting the fright lane and fast lane passes that got us to the front of the line for every maze and ride that we wanted to go on. So, even though it was a Friday night, there was no waiting in line….it was awesome! This year there were some really incredible mazes. Maddie really liked the new one Dark Room. In all, we went through 9 different mazes or haunted houses, and we even got to repeat Dark Room. We left after midnight and we were so tired but had a simply amazing time. Until next year Knott's Scary Farm! 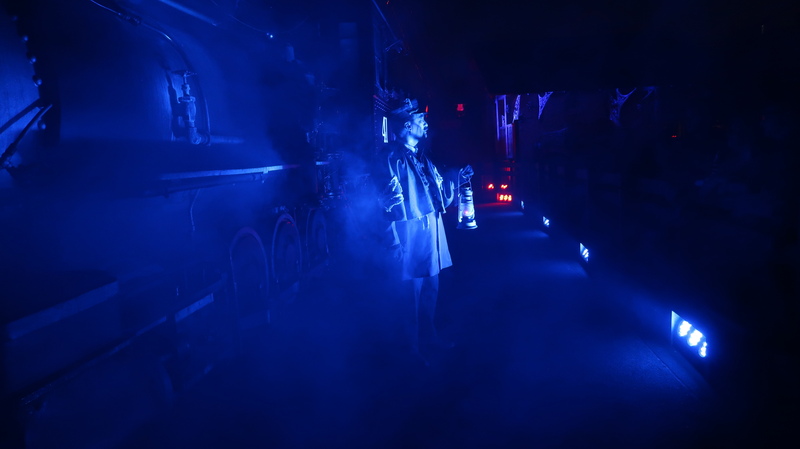 The most haunting Halloween event in Southern California, Knott’s Scary Farm, returns with unimaginable scares and innovative thrills for its 45th season. The fully transformed park will feature 13 uniquely haunted mazes and attractions, including the return of Elvira, Mistress of the Dark, for her last performance as she bids farewell to the Scary Farm crowds with an all-new show. 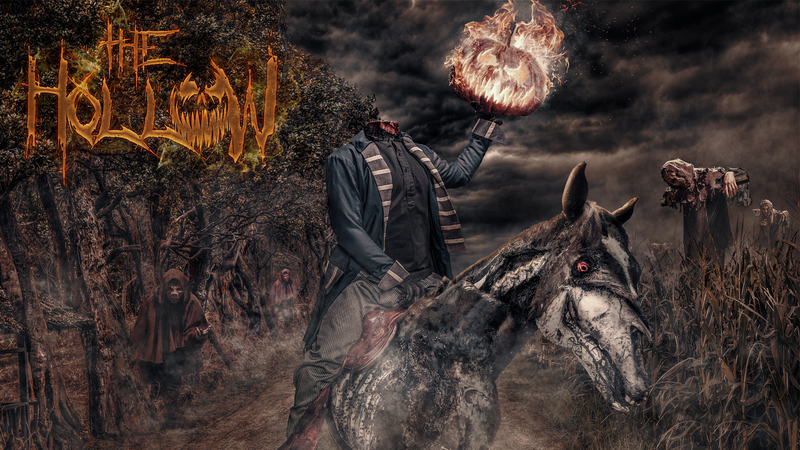 Knott’s Scary Farm is back for 25 horrifying nights from September 21 –October 31.This year’s Knott’s Scary Farm experience has all the ingredients of a truly terrifying nightmare, but unlike most dreams, Knott’s Scary Farm is a nightmare you can’t wake up from. 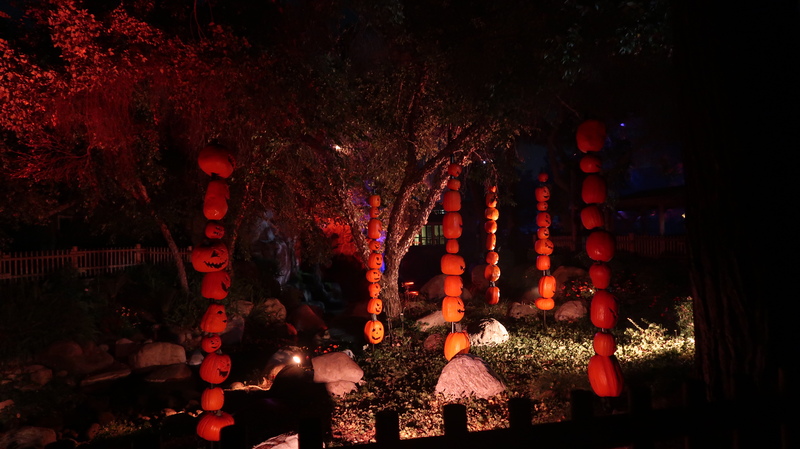 Our favorite part of visiting Knott’s Scary Farm is the mazes. From old favorites to new favorites, it’s always fun to see what will be haunting our nightmares until next Halloween season… This year, there are three new mazes! Trick-or-Treat: Lights Out (New for 2017) – Scared of the dark? Returning more sinister and twisted than ever before, guests are invited to step inside the Green Witch’s haunted home and venture through its dark pathways in Trick or Treat: Lights Out. Armed with only a faulty flashlight, brave visitors must face the terror of the Green Witch’s house completely in the dark. Featuring new state-of-the-art effects, unexpected scares and other eerie surprises, Trick-or Treat is back to terrorize like never before. 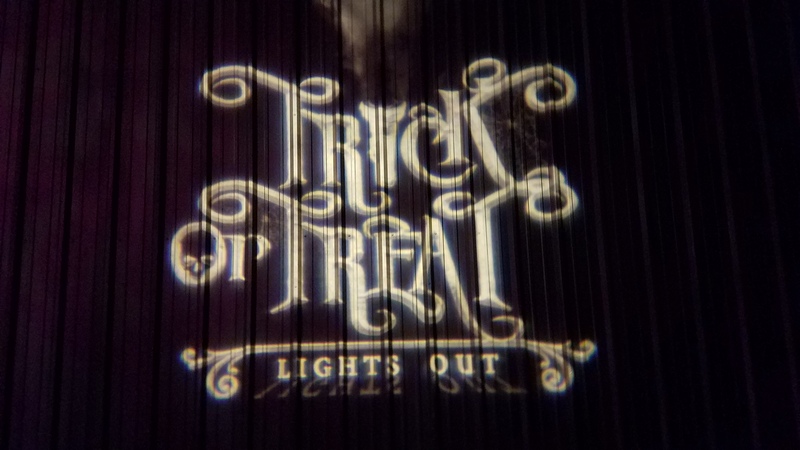 We’ve seen previous iterations of Trick-or-Treat in the past, but Lights Out brought the interactivity to a whole new terrifying level! That being said, my favorite this year, and one of my all-time favorites is most definitely Dark Ride! Dark Ride combines the campy horror of abandoned carnival rides with the clown craze that’s been sweeping the nation. A must see! Pumpkin Eater is also a must see, but I’d be more than a bit misleading if I said they weren’t all! There are also quite a few returning favorites this year. I highly recommend Paranormal, Inc. (it’s always fun), Shadow Lands, and Voodoo: Order of the Serpent. Don’t miss Elvira’s final show at Knott’s Scary Farm: Elvira, Mistress of the Dark! This year is her farewell performance at Knott’s and it is sure to be a blast. It’s also the only place she’s performing this Halloween season! We all know that the scaring can’t just stop when you aren’t in a maze, so Knott’s has put together several scare zones! These themed scare zones make it so you never feel quite safe… but always have lots of fun! I definitely suggest checking out CarnEVIL and The Hollow! Knott’s Scary Farm tickets start at $75 at the gate, but season passholders and those who buy online can receive significant discounts. Because this event can fill up, I highly recommend looking into getting Fright and Fast Lane. For the first time ever, ride and scream all night long with unlimited priority access to all mazes plus priority boarding on all Fast Lane rides. Fright & Fast Lane starts at $80 and varies by night.Separate Scary Farm park admission required, and not included. If you want to plan ahead, your best bet would be buying a Fright and Fast Lane plus park admission combo pass online. You’ll receive a discount, and you won’t have to worry about it selling out at the gate. With our Fright and Fast Lane passes this year, we were able to go through every maze unlimited times, as well as ride every ride we wanted to with plenty of time to spare! Well worth the investment. Knott’s Scary Farm runs for 25 nights from September 21 to the scariest night of the year: October 31! Do you like scary events too?